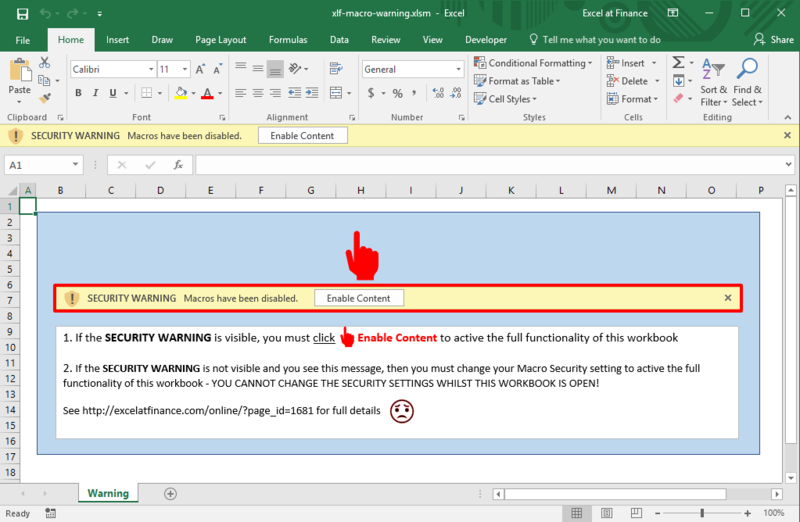 Inexperienced spreadsheet users often overlook the Enable Content security warning displayed when an xlsm file is opened. They become perplexed when UDFs display a #NAME? error or macros do not appear on the Macro list. A useful solution is to hide the contents of the workbook until macros are enabled. 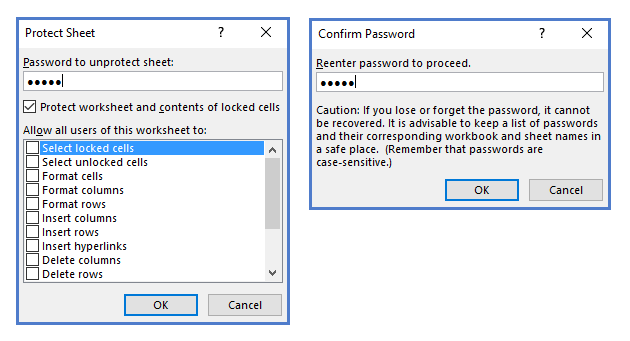 When the workbook is opened, and if macros are not enabled, then the user is presented with the Warning Message as shown in figure 1. The process involved, message construction, activation, and resetting is shown in the following sections. When macros are enabled, either automatically or by the user clicking the Enable Content button, the Workbook_Open macro in code 1 will be executed. This private macro is used to reset the warning message. 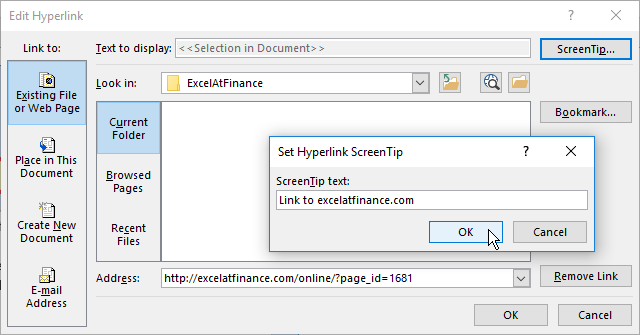 It is run either from the VBE, or by manually entering the name in the Excel macro dialog box. This example was developed in Excel 2016 64 bit with VBA 7.1.